Kosala Bandara is a Research Scientist at the Autodesk Within team in London. His work involves research and development of mechanical components using size, shape and topology optimization. Kosala joined Within Technologies in 2013 and was part of the development team to design software solutions for design optimization of components for additive manufacturing. 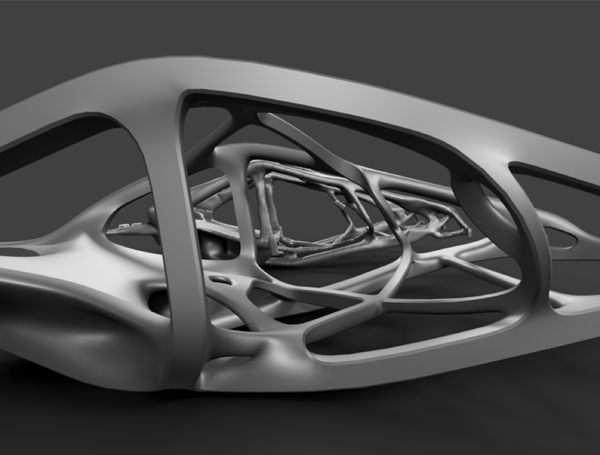 Since becoming a part of Autodesk in 2014, Kosala has been working on developing new generative design methods for Autodesk Within. Kosala has a BSc in Civil Engineering from University of Moratuwa, Sri Lanka and a PhD in Engineering from Cambridge University. His Doctoral thesis was focused on using multiresolution surfaces for shape optimization of shells and solids. In his spare time, Kosala enjoys photography and playing cricket.